Another exciting school industry partnership is underway as we bring together Newhaven College and Westernport Water Bass Coast. 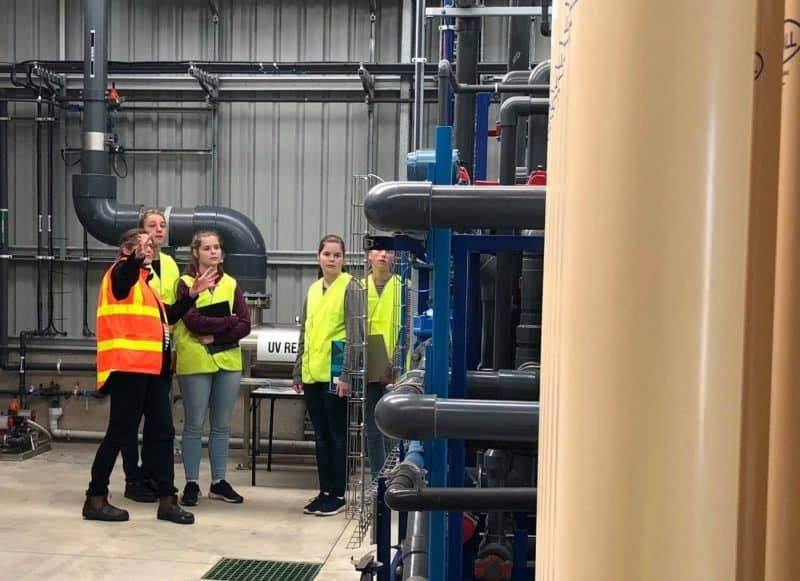 The program being developed will engage Newhaven STEM Sisters students to work on a real world problem around waste water treatment and water recycling. The students recently visited the Cowes Waste Water Treatment Plant. Students will work with mentors from Westernport Water on a research based project. 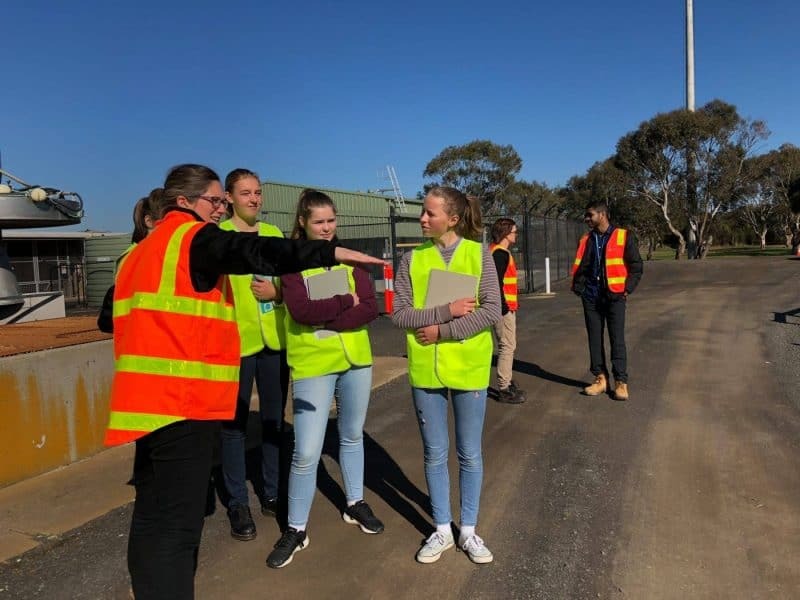 It was a fantastic day where the students were able to see first hand where our waste water ends up, how it is processed and treated and to gain a real understanding of the social and environmental impacts.